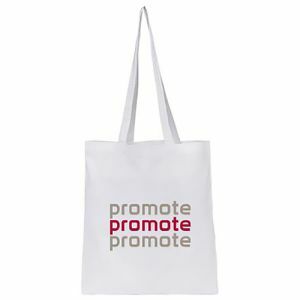 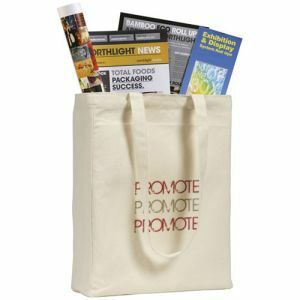 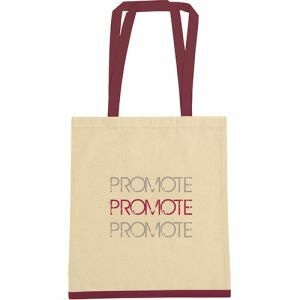 Cotton Tote Bags are the optimum choice if you want all of the practicality and cost-effective advertising benefits of promotional carrier bags without sacrificing your reputation as an eco-friendly company. 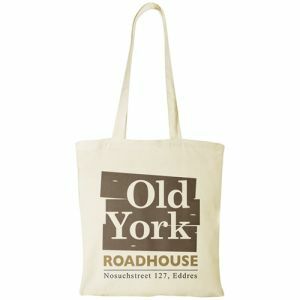 With reusable, biodegradable and recyclable benefits, tote bag printing could give your business a boost above the competition. 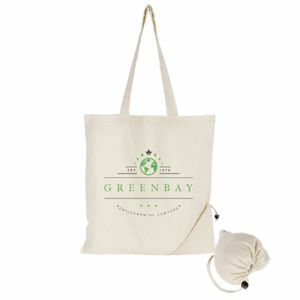 Lightweight yet durable, cotton bags can be reused multiple times. 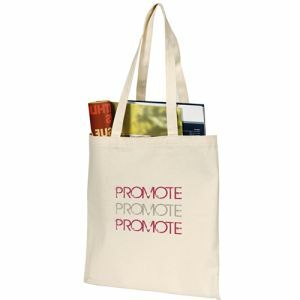 Their handles are also often more enduring and less prone to breakage than those of plastic bags, helping to further extend the active advertising time of your company brand. 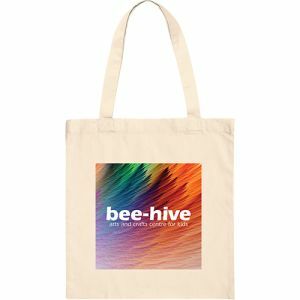 Print in spot colour or even full colour with your corporate design to promote to a wider audience every time they are used, on the go everywhere. 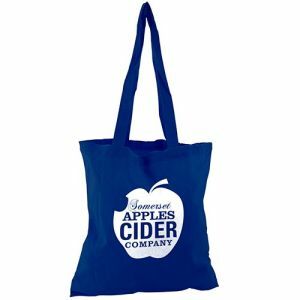 All of our branded tote bags can be printed with your company logo, often in up to full colour to ensure your campaign is seen by not only the recipient, but everyone who passes them by. 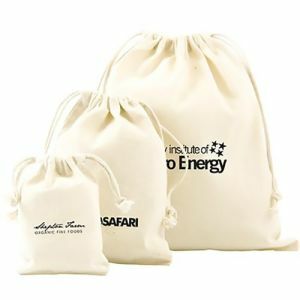 We have various styles available from novel drawstring cotton pouches, great as business gifts or resale items, to promotional cotton drawstring backpacks and cotton tote bags. 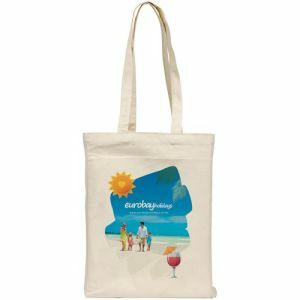 All are incredibly versatile with uses for shopping, school, college, university, exhibitions, laundry, the gym and so much more. 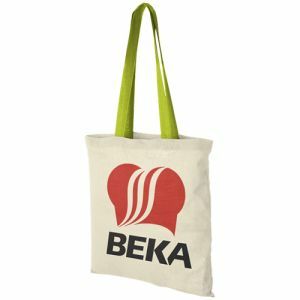 There are bags made from natural cotton for a universally appealing look or coloured cotton bags that offer a touch of vibrancy. 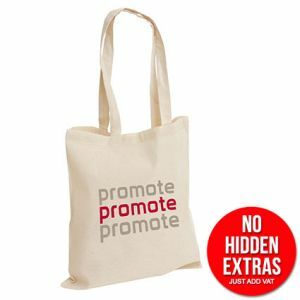 The natural, sustainable nature of cotton makes it a great material for promotional merchandise for businesses wanting to advertise their brand in an eco-friendly light. 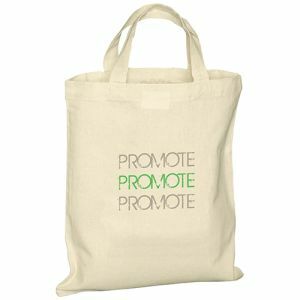 Despite arguments for and against, they are still perceived as an environmentally friendly alternative. 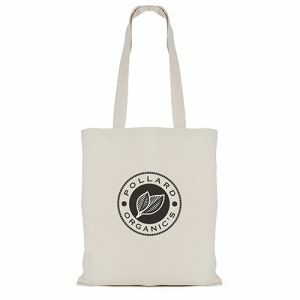 Unlike single-use bags, printed cotton shopping bags can be reused many times. 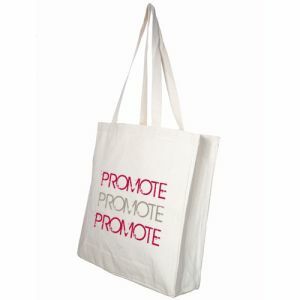 This not only allows the maximum return on your investment but also a wider opportunity for brand exposure. 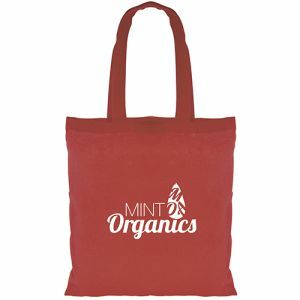 If you’re concerned the reusable nature of printed cotton bags will take them out of your price range, your fears are unfounded. 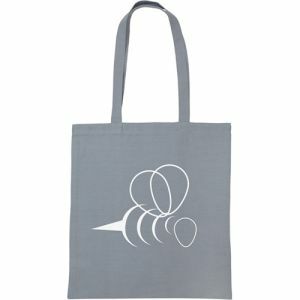 One of our newest additions, Value Lightweight Cotton Tote Bags are the lowest priced cotton bags in the UK and rival some costs of even paper and plastic bags. 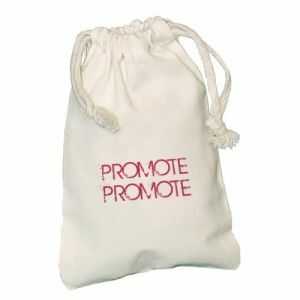 Perfect for even the smallest of budgets. 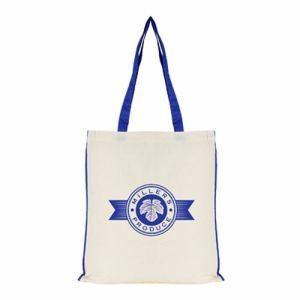 Even our more hardwearing Groombridge Natural 10oz Cotton Tote Bag is available for under £2 (depending on the quantity ordered). 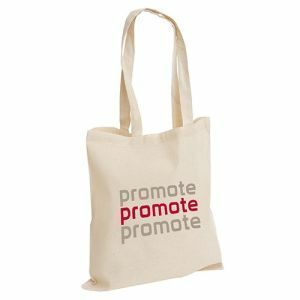 So you don’t have to sacrifice price for practicality and a long-lasting mobile advertising campaign. 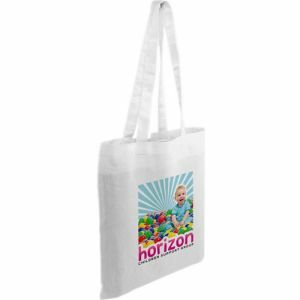 Price obviously varies with the print type you need and the number of colours, but the thickness or ‘weight’ of a branded cotton shopping bag also determines the final cost. 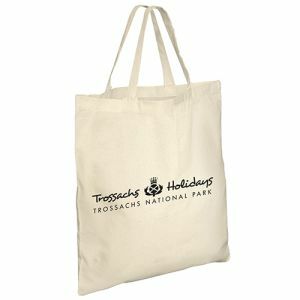 Our custom tote bags suitable for lighter use are made from thinner, more budget-friendly cotton whereas the more durable custom tote bags have a higher ‘weight’ rating. 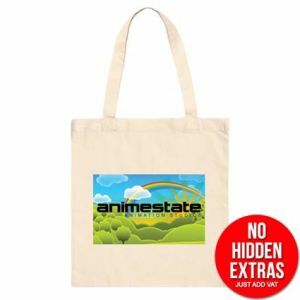 It can be hard to tell product quality from a screen, but in general, the ‘weight’ of promotional cotton bags are measured in ounces (oz). 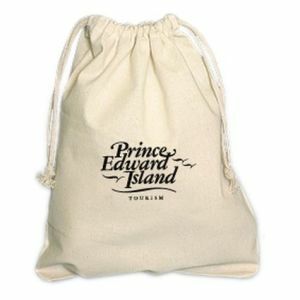 This refers to the weight of cotton spun to create each square yard of the base material. 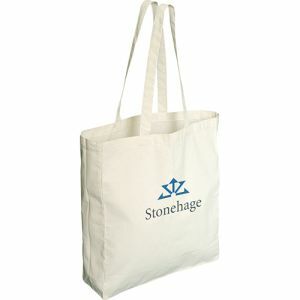 It is a measurement of fabric density and not the actual weight of the bag itself. 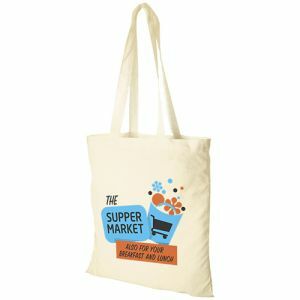 In essence, the higher the ounce measurement the thicker/denser the product. 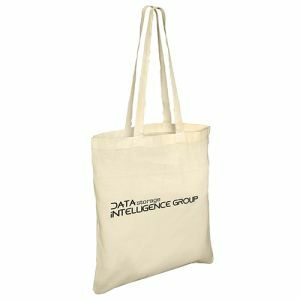 If you don’t need your bag to carry heavy items, then you could save money by investing in a branded cotton tote bag with a lighter weight (oz) and a lower price! 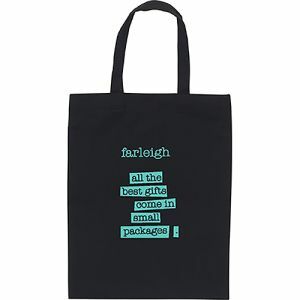 However, if you’re still confused, don’t worry. 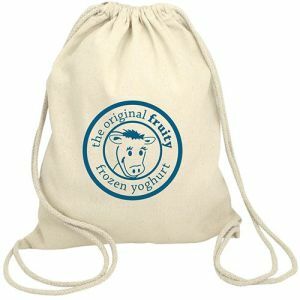 We are happy to supply plain samples free of charge to help you to make your final decision.